There is an assistant nearby to offer physical or technical assistance when needed. The computer is plugged into a power supply and not just running on battery. Check the connections for the sensor. 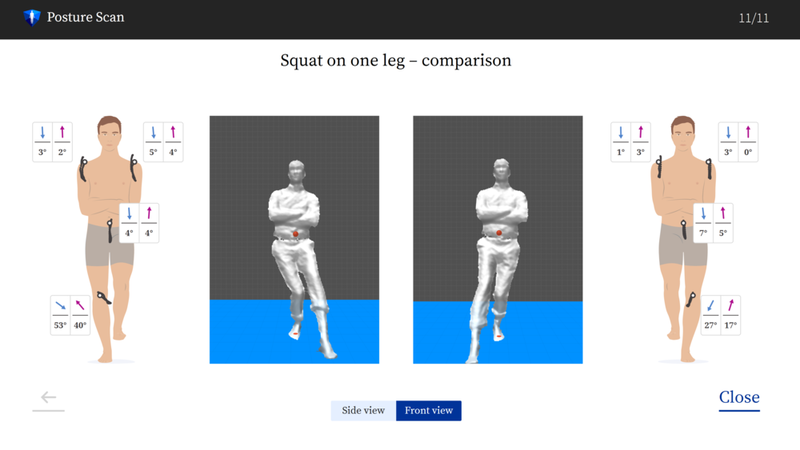 Calibrate the Kinect Xbox One® sensor and the floor. Stable internet connection for login and upload of scans. Unique and memorable PID entered. Suitable clothing for the scan. Controlled environment without much traffic or excessive noise. 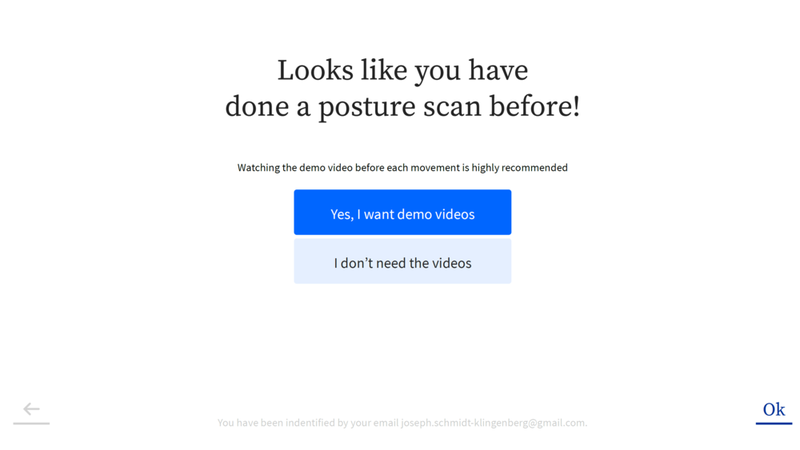 Click on the Qinematic Posture Scan icon on the desktop to open the software. Make sure people reads the simple text, so they know thier rights. Shoes off, tight clothing, hair puller back in bun. People decide if they can safely perform the tasks. 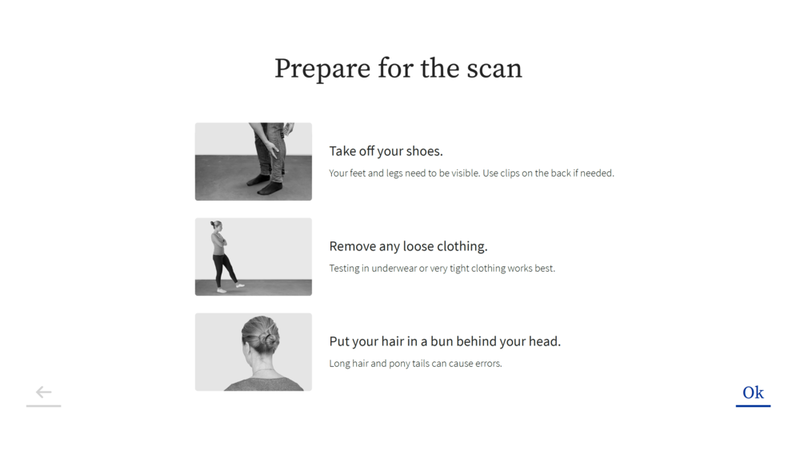 To double check if the scan will be good enough. If a person has done a scan before, then they can take the express scan without video instructions. People should practice with the instructional videos. 10. If something strange happens the red screen will appear. Send support an email by pasting the text in an email. That way we can improve the service faster. 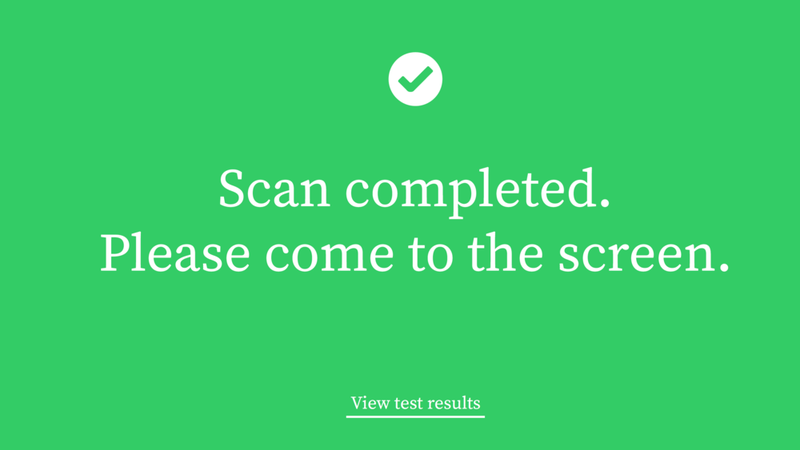 Once the scan is complete, the person can approach the screen to view results. Feedback and reports will show up at the end of a scan if they are activated in Settings. If the software stops, then a notification and support request will appear. Please send to us.